Guitarist Junior Marvin’s two musical heroes growing up: Bob Marley and Stevie Wonder. And in a twist he couldn’t have dreamed of back then, both Marley and Wonder made competing offers for his services. It was Valentine’s Day, 1977. Marvin had met Marley through Island Records president Chris Blackwell, who knew of Marvin’s work with Traffic in England. Wonder, meanwhile, saw Marvin play in the States with T-Bone Walker, Ike and Tina Turner and Billy Preston. 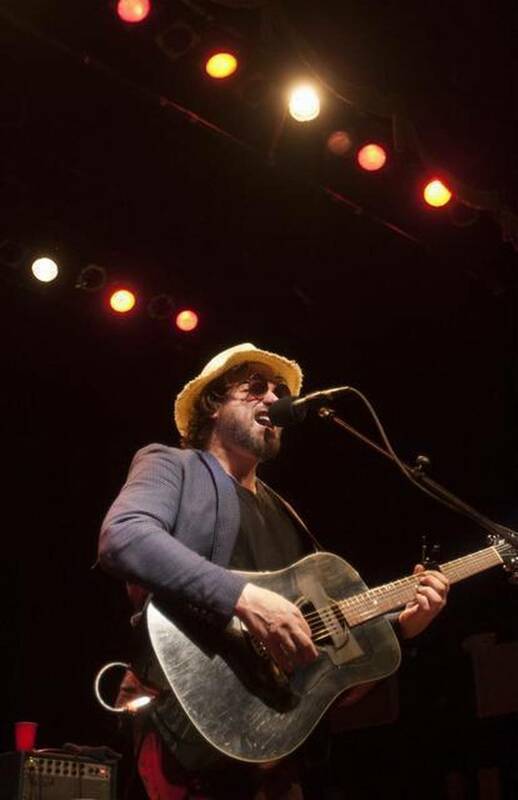 He sought the advice of friends and family and other musicians, he said. Junior Marvin, left, with Bob Marley. The timing couldn’t have been better. Marley and the Wailers were getting ready to record “Exodus.” Marvin’s distinctive guitar work was all over future classics “Jamming,” “One Love,” “Wait in Vain” and “Three Little Birds.” In 1999, Time magazine declared “Exodus” the album of the century. 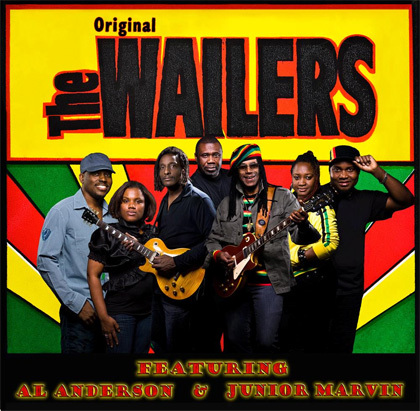 In 1978, the Wailers produced the album “Kaya” and the hit “Is This Love.” The following year Marvin played on “Survival,” which united him with Al Anderson. 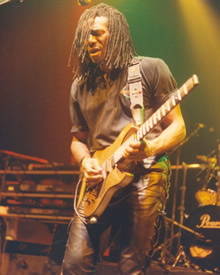 Anderson, who had delivered the timeless guitar solo on Marley’s early hit “No Woman No Cry,” had left the Wailers in 1976 to work with Peter Tosh. 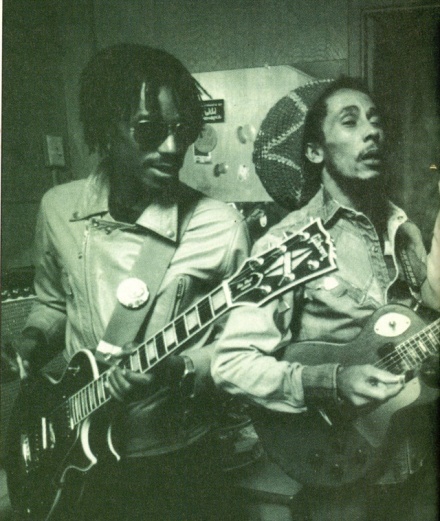 Both Anderson and Marvin played with Marley until his death in 1981. Shortly after Marley died, they made a pact to continue performing as the Wailers. Chesney shot the video for “Heaven” in Jamaica with the Wailers. The band appeared happy on tape, but trouble was brewing. Before the end of the year, Marvin and Anderson left the band. The guitarists felt the musical standards weren’t living up to their promise to Marley, so they struck out on their own as the Original Wailers. Despite boasting two lead guitarists, the division of labor in the Original Wailers is relatively simple. 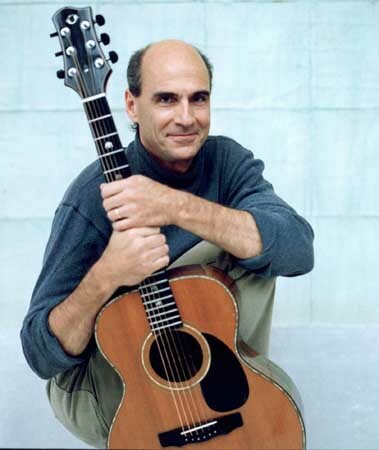 Because they overlapped on only a few albums, each man plays lead on the material where he originally appeared. As a lead singer before his stint in the Wailers, Marvin handles the vocals. 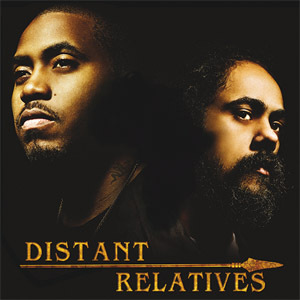 Marvin said he feels Marley’s spirit in all the music he creates and has no regrets about choosing Marley over Wonder back in 1977. Besides, he got his chance to play with Stevie Wonder.